An OFW Doctor with a Lumad – descent working in Oman took to Social Media platform an open letter to those continually denouncing the cr*minal charges filed against former Bayan Muna Congressman Satur Ocampo and others, while completely ignoring the fact there were ‘real victims’ in the incident – the Lumads. 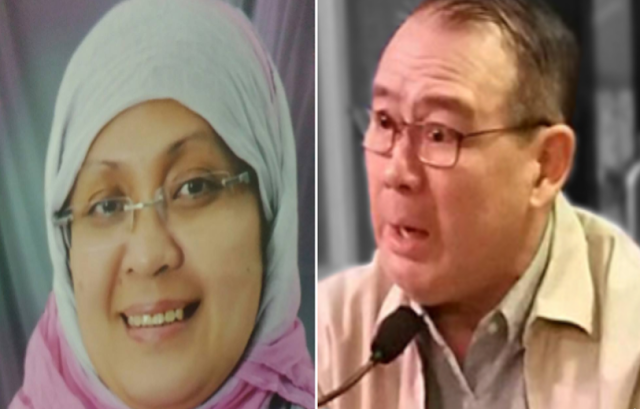 Rolaiza Mimi Singayao, on Saturday, called out both Ocampo’s wife, Carolina ‘Bobbie’ Malay and particularly his former colleague and the now diplomat Teddy Locsin Jr. for deriding the charges against Satur and others. This, after Malay told ABS – CBN News Channel in a phone interview, Friday, that she believes her husband and the rest of the group would soon be vindicated and that the accusations were ‘laughable’. 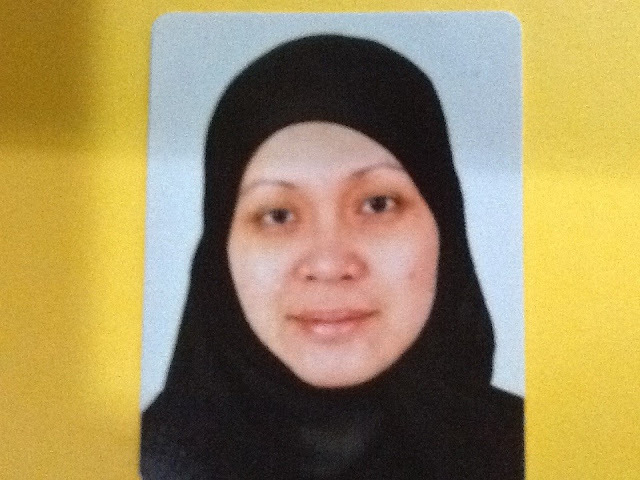 “They just have to invent things to pin people who are trying to do their job,” says Malay. “It’s laughable…. They just have to invent things to pin people who are trying to do a job,” the Journalism professor said. “If you think of it, it’s a job that needs to be done. That’s what Satur and France were doing, defending the rights of Lumad to have an education, to learn their own culture, and to be able to defend themselves against the lies being told by the military,” Malay asserted. “Human trafficking? Bull****, I won’t even bother to get the other side. I know Satur. 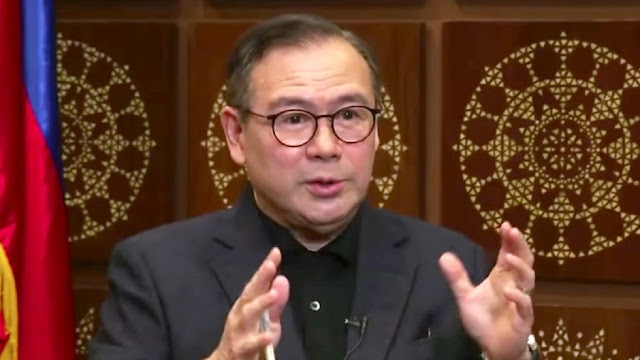 We protected him in our Congress against Warrant of Arrest,” Locsin said as seen on his Twitter post. Ocampo, 79 while Malay, a few years younger, are both no strangers to arr*sts. Ocampo was arr*sted in 1976 during Martial Law under the Marcos regime and endured military custody until 1985. The Ocampos went in hiding soon after the communist rebel’s peace talks with the first Aquino Administration in 1987 went sour that led to their arrest, once again in 1989. Malay was released in 1991, a year ahead of her husband, both not found guilty of any crime. Kilala nyo nga po si Ka Satur Ocampo bilang asawa at colleague, respectively. Pero willing ba kayo na kilalanin at alamin kung paanong ang mga Lumad ang tunay na biktima sa insidente sa Tagaingod? So quick to dismiss the charges, Sir Teddy Boy? Dahil kilala at nakasama nyo sa Kongreso si Satur? Dahil Collegial body kayo dati? Bias naman po kayo niyan. E, paano po yong silang mga hindi ninyo kilala na Lumad? Automatic ba na walang bale ang nangyari sa kanila? Not worth of your consideration? Nakakatawa ba ang charges sa asawa ninyo, Ms. Bobbie Malay? Nakakatawa ba na nilabas at isinama nila ang 14 katutubong kabataan na walang permiso mula sa kanilang mga magulang? Nakakatawa ba na your husband and his group in their 'mission' put the lives of the children at risk while also disrespecting the Lumad culture and by-passing the tribal council of elders? Napapansin namin, ni isa sa inyo, hindi nagpahayag ng pagkilala sa concerns ng komunidad na direktang apektado sa pangyayari. Ni walang nagpaabot ng paumanhin sa kaguluhan. Repleksyon ng inyong kawalang respeto sa tribo. Walay batasan! Fixation: Puro kayo rights ninyo. Puro karapatan ninyo. Palaging kabig para sa sarili! Para sa imahe ng mga personahe at partido. Selfish, self-absorb commies, leftists, Cinderella- reincarnates of a long dead ideology! Kasama na rin ang LP at disruptors. Paano ang karapatan ng mga Lumad? Yong inyo lang bang karapatan ang valid? Kayo lang may rights? Siya, mag regodon na kayo with your 1972 ML nightmares, paranoia, irrelevant at irrational whining! Sulat kayo agad ng mga project proposals para sa funding, dagdag kuwarta para makapanggulo at pabagsakin ang gobyerno. Ang tuwa ko lang, na nakita at narinig ko kung paano pinaaalis na kayo sa ancestral domain ng mga Lumad ng Tagaingod. Pinalalayas kayo at ang mga grupo ninyong NDF, CPP-NPA, kaalyadong church workers at left-leaning NGOs. OUT, LAYAS, sigaw ng mga katutubo. Yang expression of self - determination ng mga Lumad, kaya ba ninyong respetuhin? Rolaiza’s ‘Open Letter’ circulated abruptly on social media and has reached more than a thousand reactions. Other netizens expressed support and affirmation to her statement.